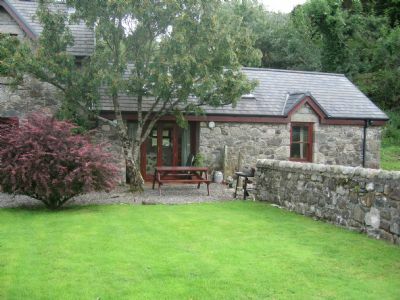 Achaleven Byre is a small B&B set in the vilage of Connel, 5 miles from Oban. 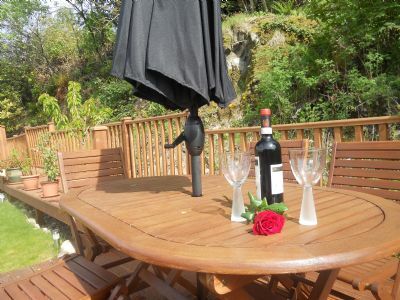 The property features a garden and views of the surrounding countryside. Free private parking and WiFi are available on site. There tea and coffee facilities and a TV provided in each room. The bathroom has a walk-in shower. Guests can enjoy an extended breakfast. 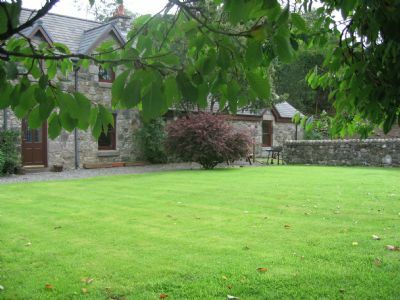 The edge of Loch Lomond and the Trossachs National Park is 30.1 miles from Achaleven Byre. Inveraray is 31.7 miles from the property, while Fort William is 40.4 miles away. 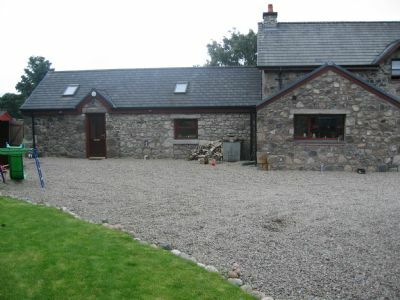 The nearest airport is Glasgow Airport, 83.3 miles from Achaleven Byre. All of our bedding is suitable for allergy sufferers. IF YOU SEE A RATE FOR ACHALEVEN BYRE ELSEWHERE, PLEASE PHONE DIRECTLY ( PRIOR TO THE BOOKING) AND I WILL INCLUDE A COMPLIMENTARY BOTTLE OF WINE. A deposit equal to 20.00% of the stay is required. Full booking balance must be paid 7 days before arrival. Visa Debit / Delta, Visa Credit, Mastercard - no charge. If a booking is cancelled less than 7 days before arrival then a charge equal to 50.00% of the stay will be made.